Mercury Fuel Line Assembly after 1989 - Free Shipping! This is a complete fuel line assembly for a Mercury Engine made after 1989. It features a bayonet tank connector and a twist-lock engine connector. This is a complete fuel line assembly for a Mercury Engine that was manufactured any time after 1989. It features a bayonet tank connector and a twist-lock engine connector. This assembly is for a 3/8″ hose only. 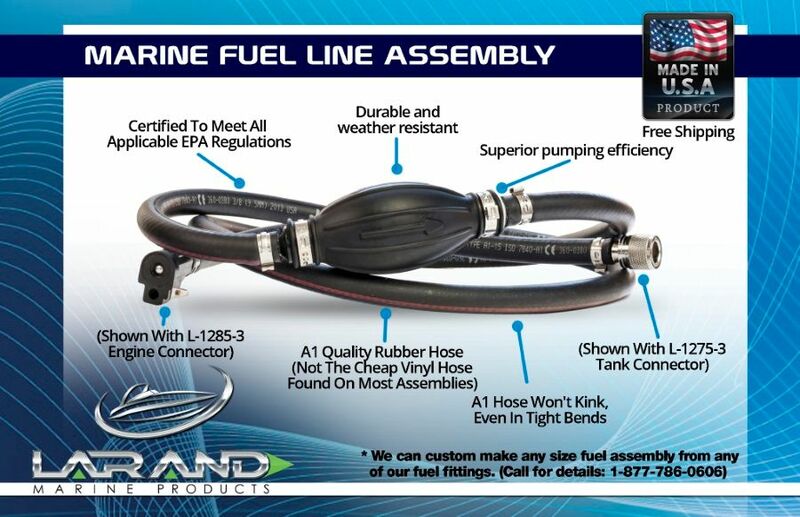 This is an EPA – CARB Compliant FUEL LINE ASSEMBLY and is Made in the USA! 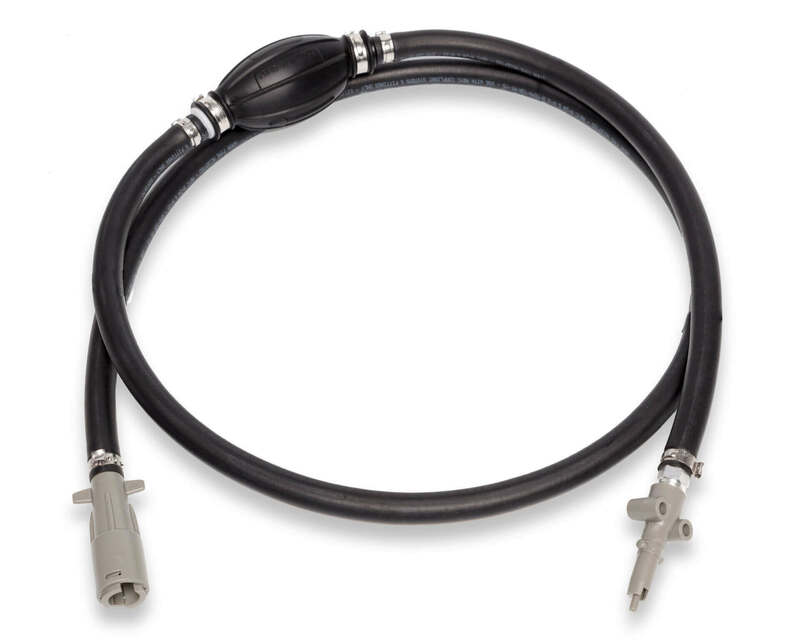 This Fuel Line Assembly Replaces OEM PN: 32-80188A8 & 32-877685T8.